FG600-CL is a PXIe format, FPGA based imaging solution that supports BASE, MEDIUM, FULL and Extended FULL CameraLink compatible cameras. 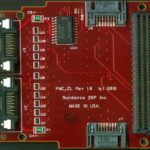 The hardware is fully compliant with the PXIe standard and can be used in a PXIe chassis as well as in an embedded fashion. The PXIe700 based card , used in this solution, can be found on SDSP web site for full details. The board offers 4 lanes of Gen2 PCIe for host communication. An FMC-CL Cameralink FMC card is attached to the base card for interfacing to the cameras. The FG600-CL has a variety of I/O capabilities – 2 x SATA connectors for real-time storage of image frames (needs suitable IP core which is not included) and an SFP+ for transfer of images via Ethernet connection. The x2 SATA can also be used as general purpose I/O. 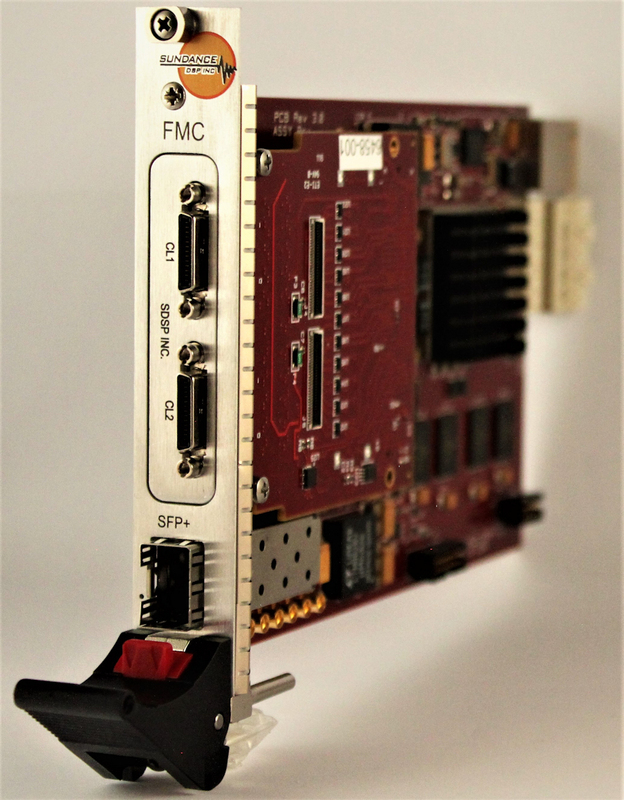 With an open FPGA the hardware is fully user- programmable to implement customized IP cores. 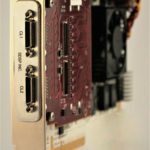 The package comprises PXIe700 FPGA card, FMC-CL Cameralink interface FMC, CameraLink capture and set up IP cores, PCIe driver, demo application, host API library, and a full user guide. 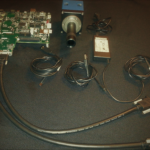 Demo includes set up of camera, capture of image and buffered in FPGA for transfer to host over PCIe interface. Example application capturing data and transferring to host PC under Windows 10. SCOM2 Windows 10 driver package with host side libraries for developing custom host side interface/application. 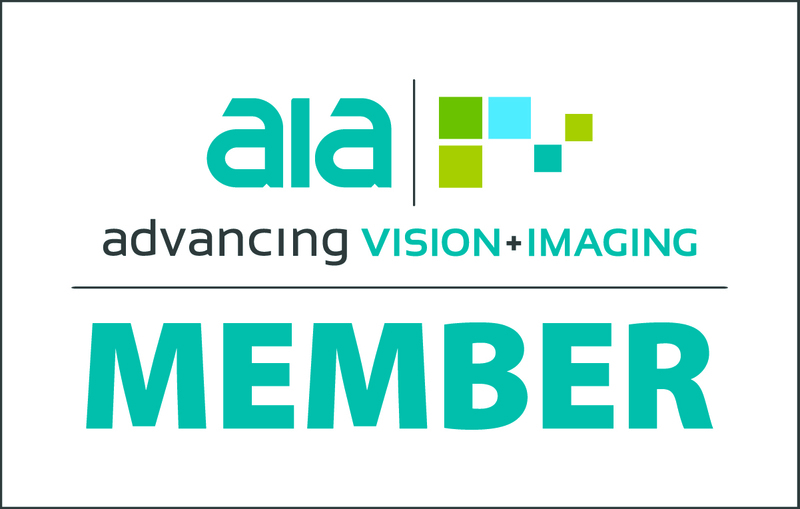 FMC-CL-Aux , auxiliary board for interfacing additional cameras. The above can be used as an embedded unit. FPGA -2 speed grade supplied as standard.